Apple is having a new kind of big event at the Steve Jobs Theater in Cupertino today. Will the company announce a new iPhone? Probably not. A new computer then? Nah. Perhaps a flying car? LOL. Is it a litany of new services that let you pay money to read magazines and watch Apple-made TV shows and stuff? Ding ding ding! 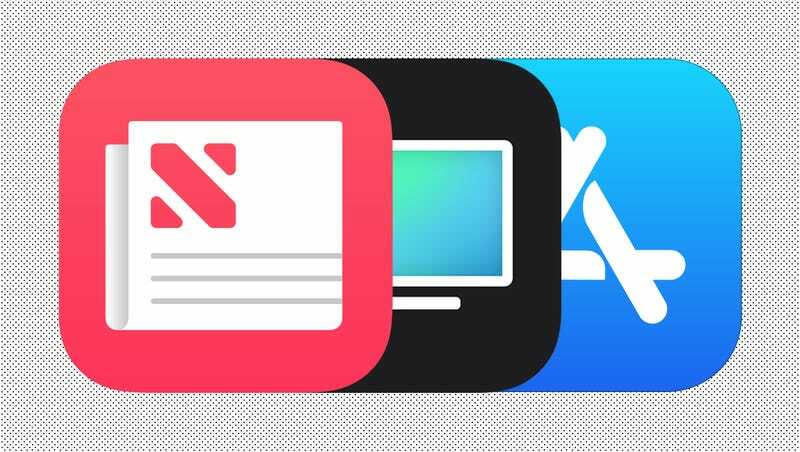 Based on the Hollywood star-studded guest list alone, everyone expects Apple to roll out a new stable of services that will add a paid subscription option to the Apple News app, a new streaming video service, and possibly even a subscription-based gaming service. It’s all services at Apple Park this spring, and it’s also the beginning of a new future for Apple. The event gets started at 1pm EDT, 10am PDT. You can watch the event on Apple’s website here. And catch up on all the rumors here. Apple Prime Would Be a Gigantic Hit, Huh?